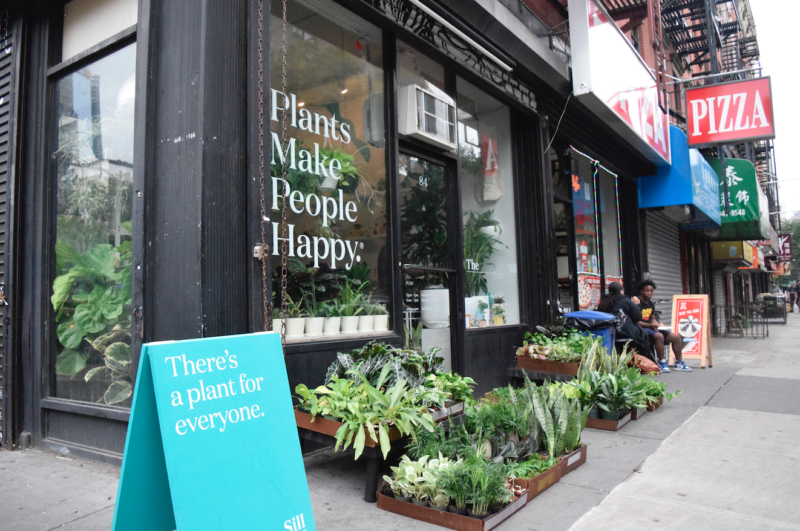 Join us for a Terrarium-building Workshop on Thursday, February 7th at 7:30PM at our Lower East Side store at 84 Hester Street. Learn all about open container gardens, then build your very own terrarium to take home. Supplies and refreshments are provided. All ticket sales are final.